The process of buying a home can be daunting especially if you don’t have experience making such a large purchase. It is a lengthy and multi-step process that involves fixing your credit, deciding the amount you can afford, and saving for a down payment. Rushing through it all can be quite costly. It is important to take time to prepare yourself financially years before you start thinking about finding a home to buy and hiring a real estate agent. If you plan to buy a house within the next few years, here are 7 steps to guide you down the path to home ownership. Pulling your credit report and ordering your credit score literally takes a few minutes. However, some home buyers never take the time to review their credit history and scores before they submit their home loan applications since they assume that their scores are high enough to qualify them. Many never actually think about the possibility of identity theft. Unfortunately, credit fraud and a low credit score can stop an application for a home loan dead in its tracks. 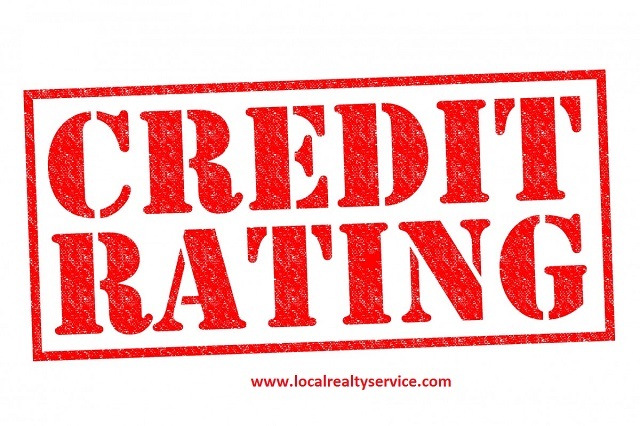 Credit activity and credit scores have a major impact on home loan approvals. The majority of lenders require a minimum credit score of 680 since scores below this can easily lead to denial of a conventional mortgage loan. However, the minimum credit score required for you to qualify for a FHA mortgage loan is about 600. Obviously, a higher credit score is more preferable if you want to increase the chances of approval for the home loan. 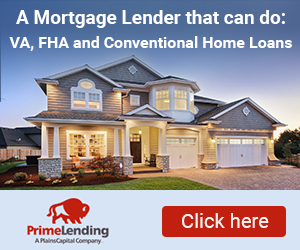 There are 100% mortgage home loans out there, USDA and Veteran home loan programs. Besides higher credit score requirements, frequent lateness, several missed payments, and other derogatory credit information can halt home loan approvals. It is important to always pay your bills on time, stay on top of your credit report, and lower your debts. Fixing any errors on your credit report and cleaning up your credit history beforehand are both important things you should do if you want to keep up a good credit score. Home loan approval requirements are constantly changing and if you plan to apply for a home loan in the future, you should be ready to come up with the money. Going to a lender without any cash at all is the quickest path to the rejection of your home loan application. Mortgage lenders are now quite cautious. Zero-down mortgage loans are now a thing of the past since lenders now require down payments. The minimum down payment amounts are not fixed and depend on various factors such as the lender and the type of loan. Different lenders have different criteria for down payments. However, 3.5% is the average down payment. If you have the means you should try aiming for a higher down payment. 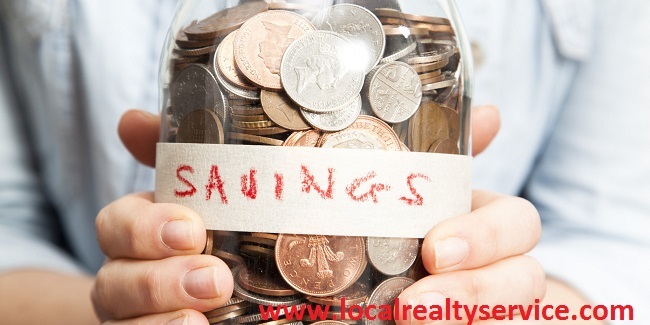 You can try saving at least 2 months’ worth of mortgage since it will also help keep your interest rates down. Down payments are however not the only expense you should be worried about. Getting your mortgage approved also involves home appraisals, home inspections, closing costs, application fees, credit report fees, title searches, and various other expenses. On average, closing costs between 3 and 5 percent of the mortgage balance, which is paid to the lender before sealing the deal. It is often advised that you stick with one employer while going through the process of buying a home since any changes to your income or employment status can delay or even halt the mortgage process. However, it is still possible to qualify for a mortgage to refinance or buy a home using new income despite of what you might have heard. Lenders calculate your average income based on your pay for the last 2 years and whether you have filed your taxes for both years when determining your ability to pay and by extension how much you can afford. If you have had the same income, same job, and same pay structure for the 2 years it is quite straightforward. Also, make sure your taxes are up to date, you will need 2 years of your tax returns in order to get a home. So, make sure your tax returns are done on time and you don’t owe the IRS. Because if you owe the IRS, you will not be able to get a home loan. In the past, lenders were ready to turn down any mortgage applications in which there was an industry or job change. It is why real estate professional will often advise you not to make any job changes before you apply for a home loan. While this might be the case for many situations, it is not necessarily always so clear cut. If you want your mortgage application to be successful when you have had a job change, the lender will require the following from you and your employer: a role change letter, an offer letter, employment verification, and the most recent pay stub. Working with a professional real estate agents are important allies when you are buying a home. Real estate agents that understand an area well can offer useful information on neighborhoods and homes, which is not easily accessible to the public. Their negotiating skills, knowledge of the home buying process, and familiarity with your area of choice can prove highly valuable. Using an agent does not cost anything since they are usually compensated from the commission the seller of the house pays. When choosing a real estate agent, it is important to choose one that specializes in the type of home you would like to buy. For instance, if you want a luxury home, find a real estate agent that knows the ins and outs of selling luxury properties. You should choose a real estate agent that communicates at the highest level, meets your expectations on timely notifications about the transaction, and provides honest feedback. You might be surprised to learn that lenders often pre-approve applicants for more than they can actually afford. It is not uncommon to find applicants who receive pre-approval letters from their lenders only for them to wonder whether those lenders actually had the right returns. While it might be tempting to accept such offers, it is not advisable to do it. Lenders should not dictate how much you actually spend on your mortgage loan. Lenders use your credit report and income to determine pre-approval amounts, and they never factor in how much you spend on fuel, groceries, insurance, or daycare. Instead of buying a costlier house since the lender has approved it, you should be wise and keep the housing expense within what you are able to afford. It is important to be in a good school district even if you don’t have any school-age children and never plan to have any. The truth of the matter is that young families are always buying their first or second homes and often do their search based on the location in general and good school districts in particular. The better the school district is, the higher the potential values of the surrounding homes. If you have found a house that you like but is in a subpar school district, it is important to note that this will be a resale issue down the road. When buying a property, always think like a future seller. A zero balance on your credit card is not required for you to qualify for a mortgage loan. However, the less the amount you owe to creditors the better it will be for you. Debts determine whether you can get a mortgage and the amount that you can get from a lender. Lenders generally use the debt-to-income ratio before they approve a mortgage. If your ratio is high because of too much credit card debt, lenders can either offer a lower mortgage or turn down your request because your monthly debt payments should never be more than 36 percent if gross monthly income. Paying down your consumer debt before you complete a home loan application lowers the debt-to-income ratio, which can help you get a better mortgage rate. If you are fortunate enough to be approved for a home loan with consumer debt, you need to take appropriate measures to avoid new debt while the mortgage process is underway. Lenders often re-check your credit before closing and if they find new or additional debts in your credit report, they may stop the mortgage closing. It is important to avoid any major purchases until you close on the mortgage loan. You should avoid cosigning someone’s loan, using your credit card to buy home appliances, or even financing a new vehicle. The 7 steps/tips discussed here should be enough to guide you down the path to home ownership. If you don’t meet the qualification for a home loan, you should not be discouraged. Instead, you should let that be motivation for improving your finances and credit. Many people have managed to rise above credit problems, repossessions, foreclosure, and bankruptcy to purchase their first house. The important thing is to ensure that you follow the tips discussed here, have a realistic plan in place and follow it to the end. Fall Home Buying Tips: Signs You Are Ready To Purchase! by Luke Skar.